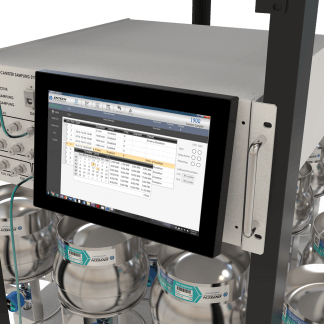 Low Level TO-15 monitoring requires consistent analyte recovery while collecting the maximum sample volume possible to support larger preconcentration volumes or repeat analyses from the same canister. 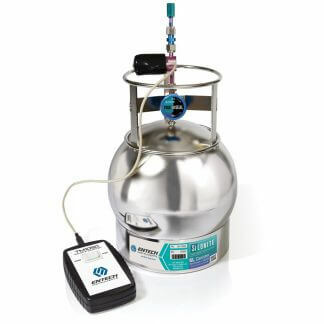 Low-Level TO-15 monitoring requires consistent analyte recovery while collecting the maximum sample volume possible to support larger preconcentration volumes or repeat analyses from the same canister. 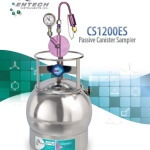 The CS1200E will reliably fill canisters at a constant rate with a better-demonstrated recovery of TO-15 compounds than any other sampler. 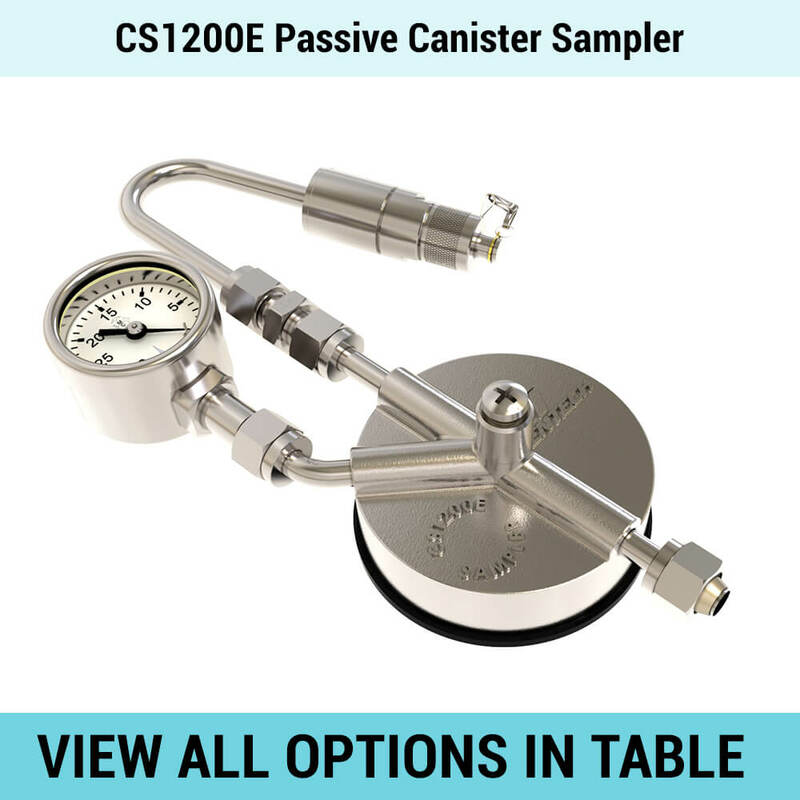 Time-weighted average VOC concentrations can be easily determined by sampling into canisters at a constant flow rate. 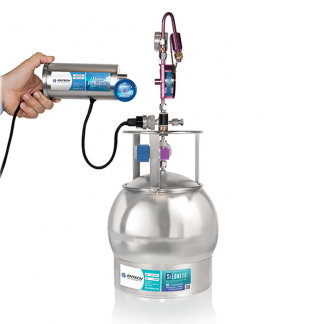 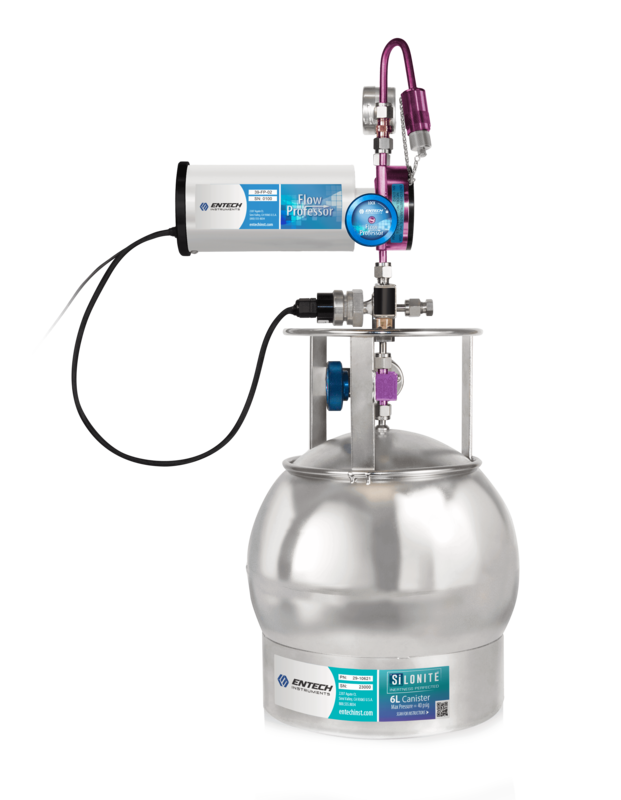 Canisters can be filled to nearly atmospheric pressure using an ultra-clean, mechanical flow controller. 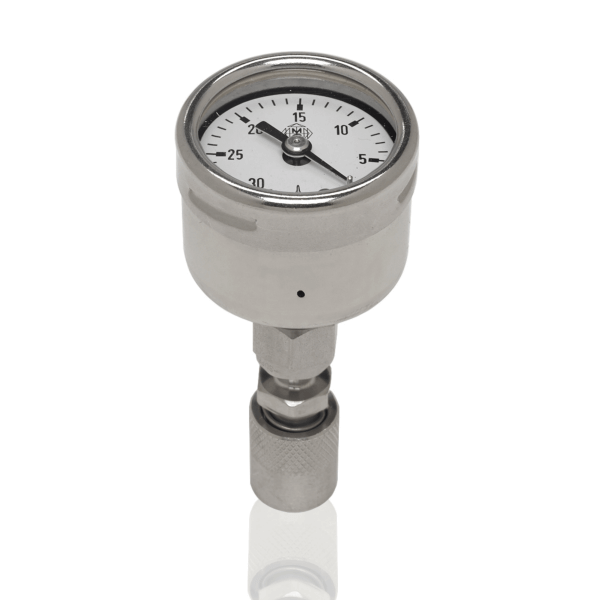 Sapphire orifices combined with pressure regulation offer superior flow stability when compared to needle valve or frit regulated controllers. 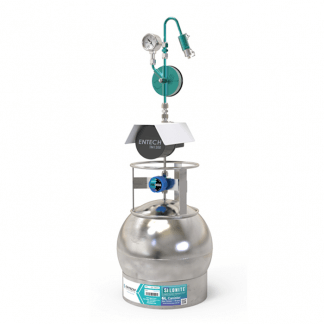 Different orifices are available to fill a 6L canister over 1, 3, 8 or 24 hours, or even 1–2 weeks. 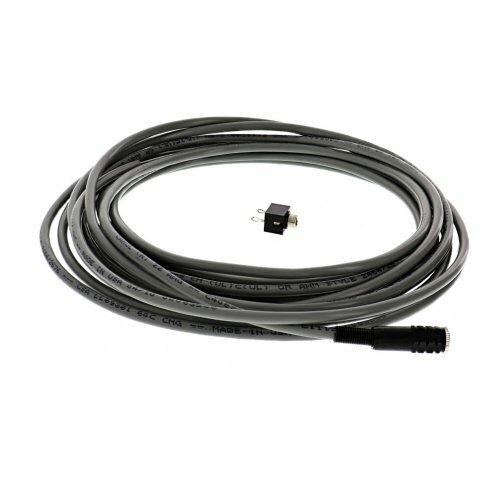 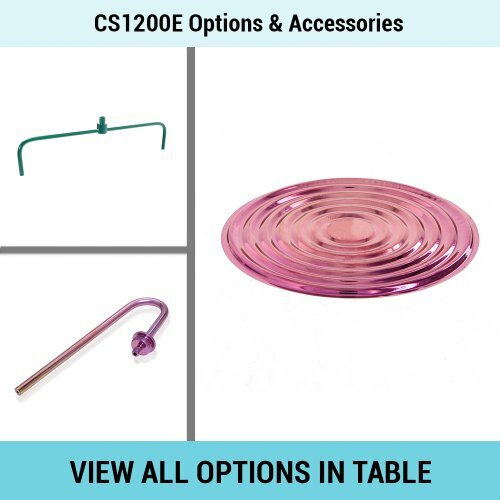 Part numbers for CS1200E flow controllers are separated by flow range. One flow range can be changed to another by attaching the appropriate critical orifice shown in the table below. 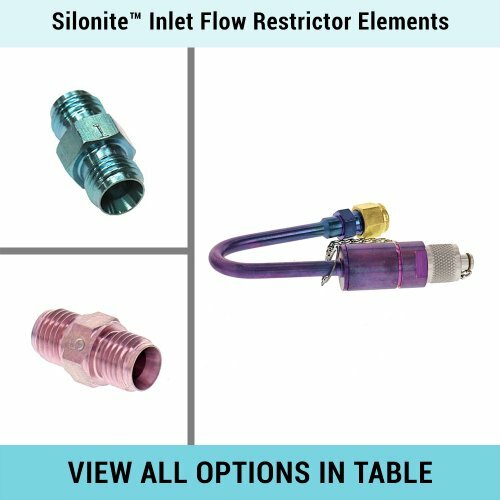 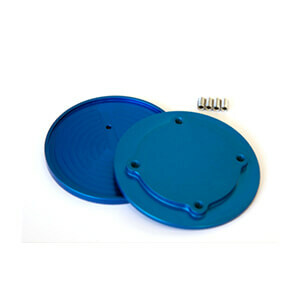 SiloniteTM coated flow controllers are designated with an “S” following the part number. 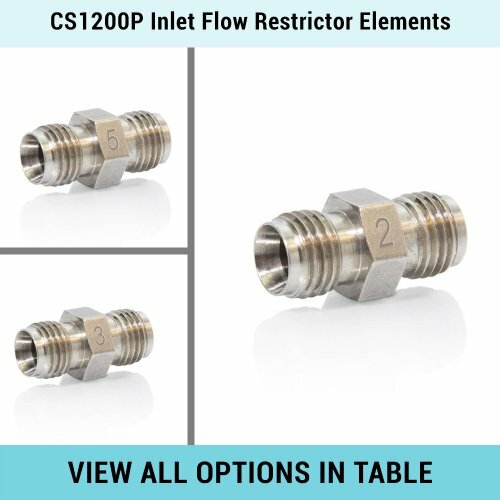 CS1200 with stamped flow range code. 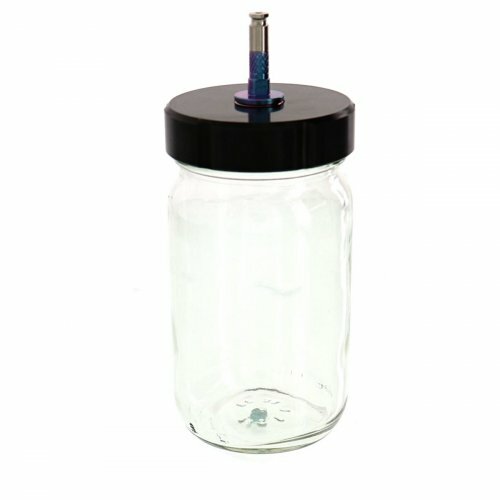 *Available in Glass Elements only. Target Flow Rate show in cc/min. 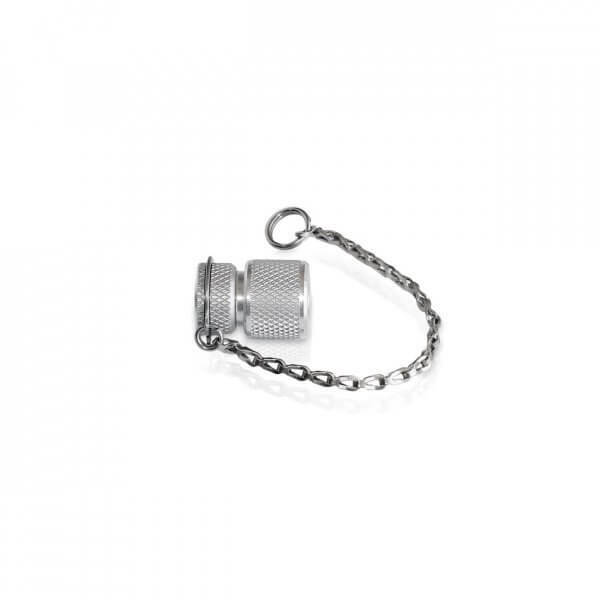 for canisters with Micro-QT valves and the Toxic Organics Valve only. 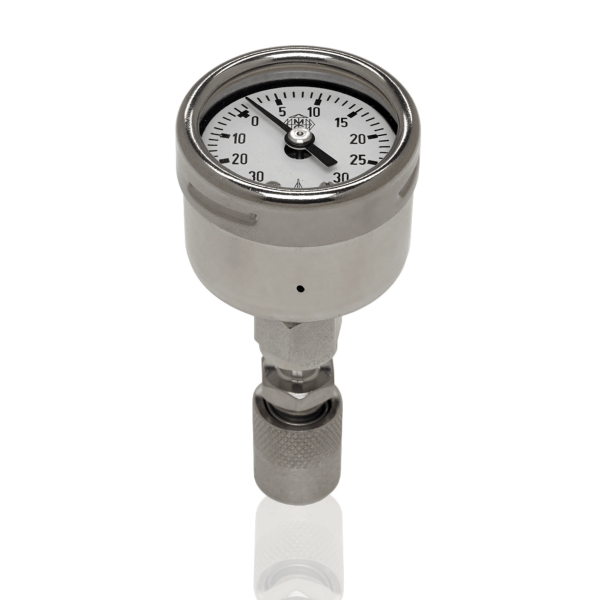 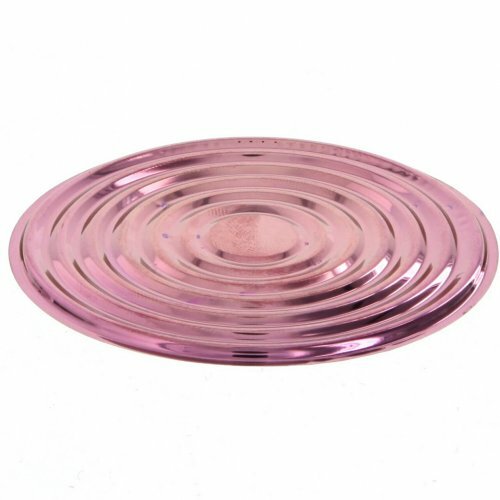 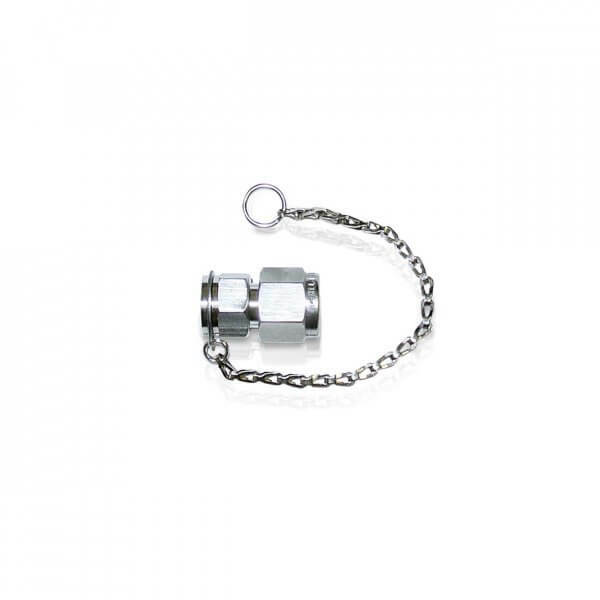 For sampling events above 3000 feet, reduce flow rate by 15%. 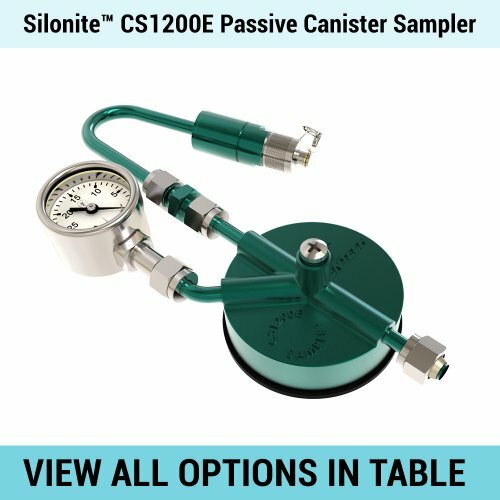 MicrovalvesTM are recommended for use on SiloniteTM Canisters and MinicansTM upto 3.2L. 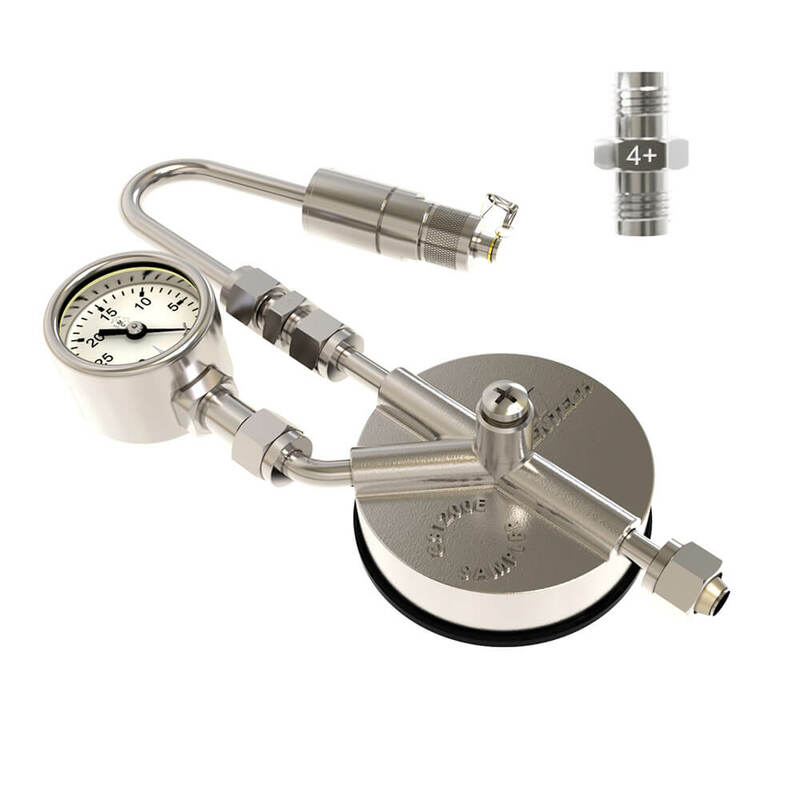 Larger Canisters with MicroValvesTM may require longer clearing time due to the added restriction of the valve. 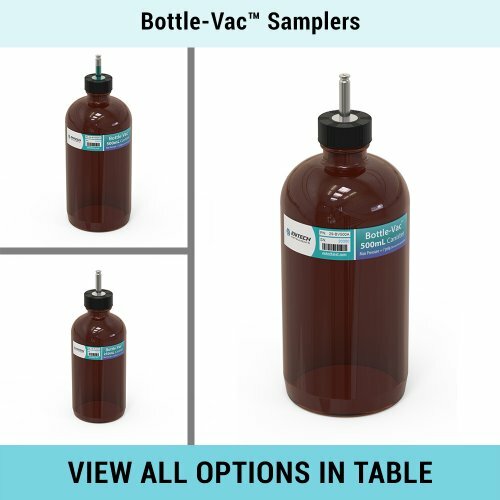 the Toxic Organics ValveTM can be used with all canister sizes with the exception of 600mL. 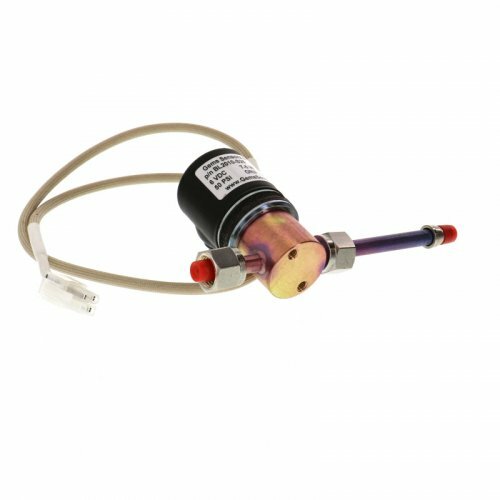 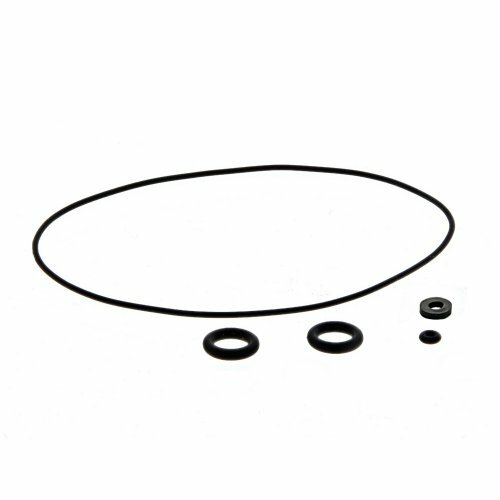 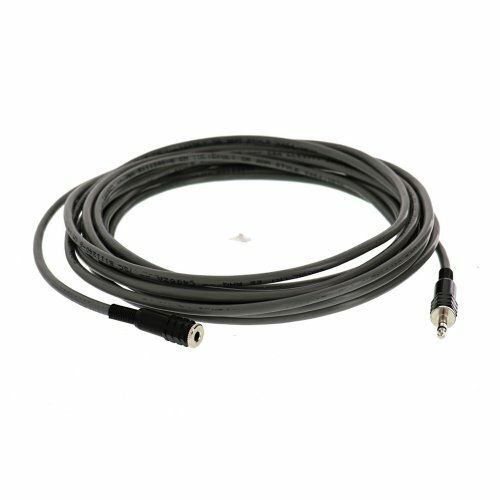 The 600mL MinicanTM with an integrated Micro-QT2TM valve is designed only for MicroValveTM connections. The following tables shows the target flow rates of various canister sizes and sampling durations.